Stay connect on Zeta 93 FM. It is the source of unlimited fun for your life. 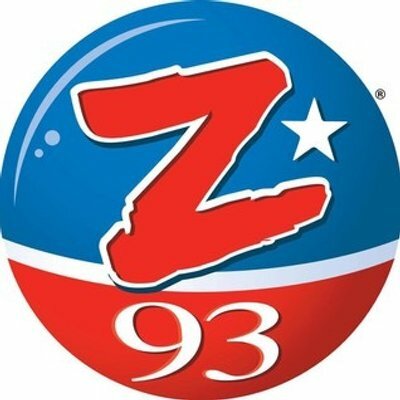 Zeta 93 FM is a live online radio station in Puerto Rico. They broadcast salsa, merengue latest music.